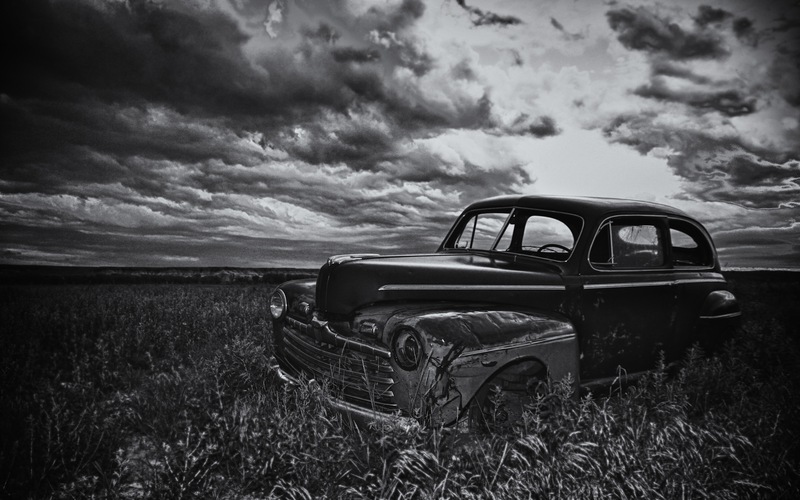 Abandoned car on a farm in Wyoming. Love this. Reminds me of a shot Julian took in the outback in Australia. Great lighting too.